Big Boy Tees (8-20) Only $5.95 Each When You Buy 2 At Kohl's! You are here: Home / Great Deals / Big Boy Tees (8-20) Only $5.95 Each When You Buy 2 At Kohl’s! 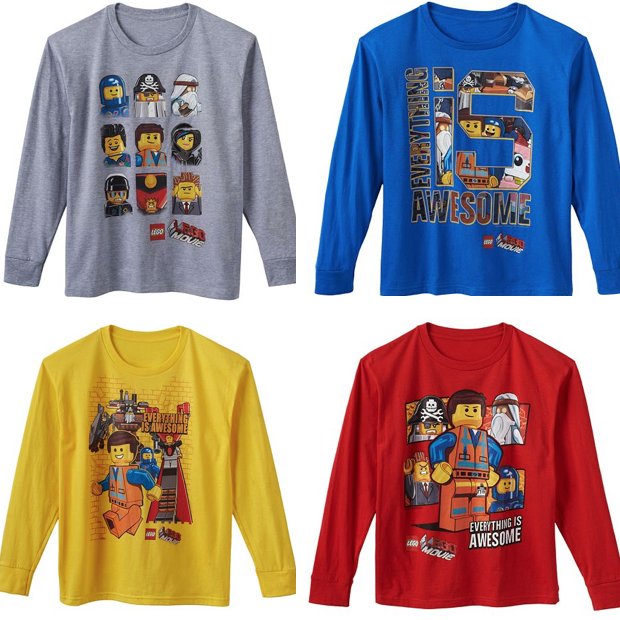 Big Boy Tees (8-20) Only $5.95 Each When You Buy 2 At Kohl’s! Get online to check out the back to school sale! These Big Boy Tees (8-20) are Only $5.95 Each When You Buy 2 At Kohl’s! There are a ton of shirts on sale but a few long sleeve tees, like these above, are on sale 2/$14, originally $22 each! Use promo code BACK2SCHOOL at check out to get an extra 15% off! Remember you can buy online and pickup in store or get FREE shipping on orders $75+!